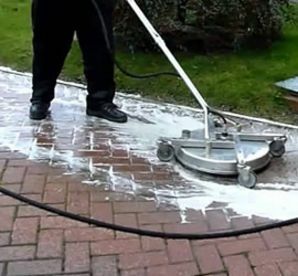 Are you looking for an expert pressure washer in the Fife/Edinburgh/Dundee/Perth area's ? 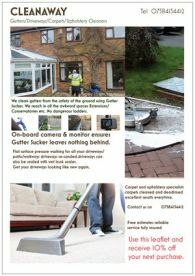 If so, then welcome to Cleanaway, the best pressure washers around. 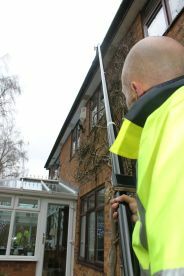 We provide a high-quality cleaning service in a timely, professional manner to give you the best results available. 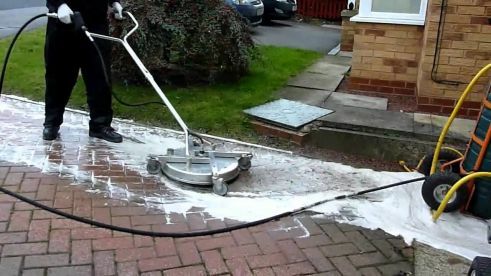 We use our 20" flat surface cleaner for driveway's which will give your driveway a cleaner finish with no squiggly line's you get with a pressure washer, all driveway's we clean are re-sanded after cleaning, and we also provide a wet look sealer to really give your driveway a super look. No job is too big or too small. 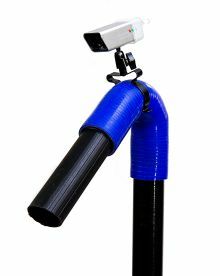 If you have any queries regarding our services, please get in touch with us on 07584134412 and we’ll be happy to answer them. 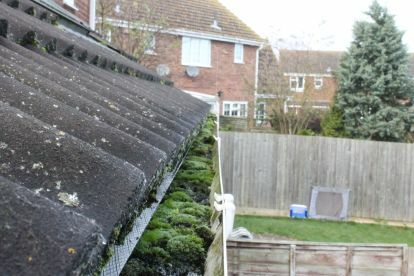 All our staff work to strict safety standards to ensure your gutters are cleaned efficiently and effectively. 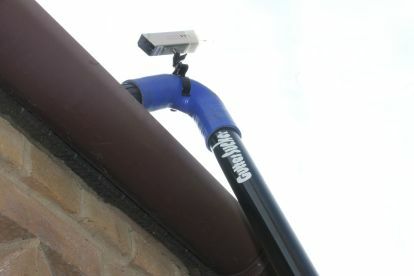 We use the latest Gutter Sucker machine which give's us the benefit of not having to use dangerous ladder work up to the height of 40 feet. 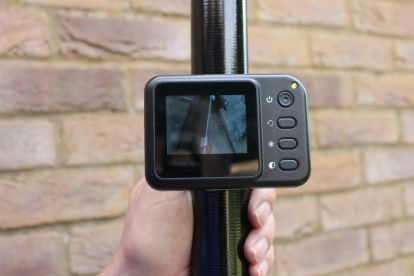 We use a fully recordable camera and monitor which the operator can see right in to all the most awkward places on your gutter's making sure we get them as clean as possible. We’re proud of delivering a service that keeps customers coming back year after year. 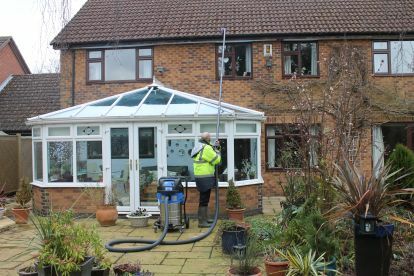 Our work ethic is simple – we turn up on time, don’t leave any mess for you to clear up and we aim to give you the most competitive prices we can. 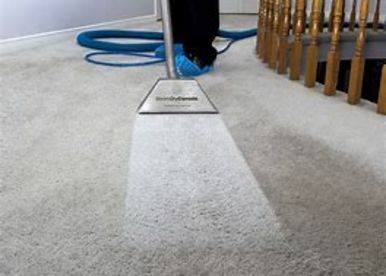 There are a number of reasons to get your carpets professionally cleaned. 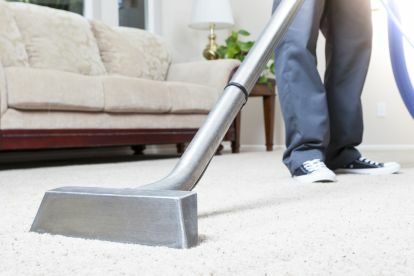 The dirt, dust, mites and other allergens that a carpet can harbour are not only unpleasant but unhygienic, and could be having a detrimental effect on your health. Secondly, once you’ve invested in a fine new set of carpets, it’ll be important to make sure they last as long as possible. All your carpet's and upholstery are cleaned and deodorised with child, pet and environmentally friendly product's. We can also provide a stain guard to protect your furnishing's. Finally, a clean carpet just looks and feels much better than a dirty one! 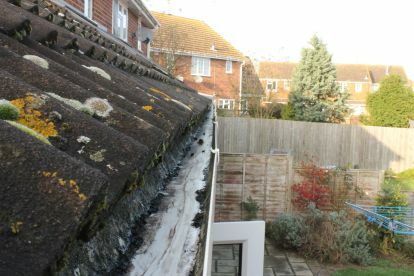 Had our gutters and carpets cleaned. They did a great job. Very professional service, would highly recommend! 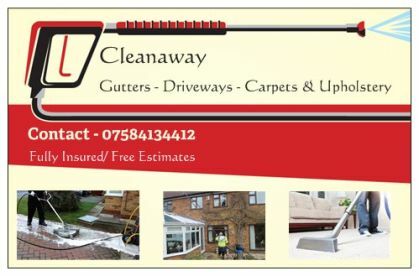 Please note that Cleanaway may not be able to honour booking requests made.